Buckeye Pioneers Suite was commissioned by the Columbus Symphony Junior Strings, Columbus, Ohio; Dr. Robert Gillespie, conductor. This three-movement work is based entirely upon folk songs from the state of Ohio ("The Buckeye State"). The first movement "Down the River (Down the O-hi-o)" is a joyful piece in a rollicking 6/8 meter. 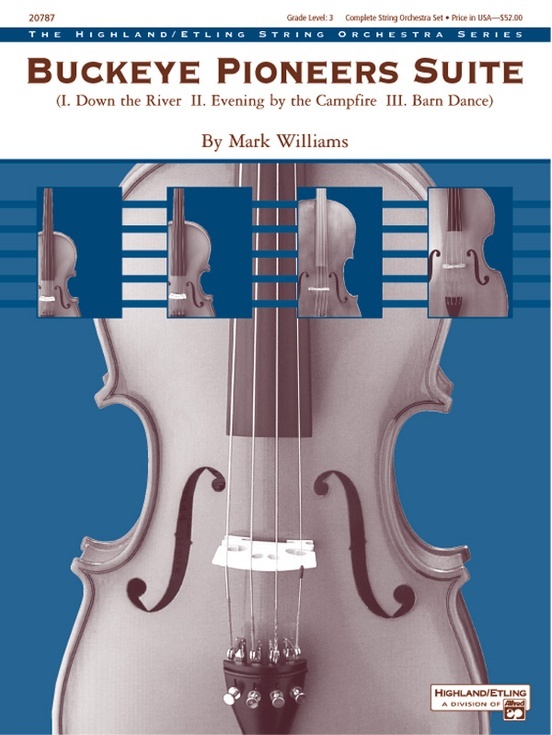 The second movement, "Evening by the Campfire," is a deliberately slowed-down treatment of the old square-dance tune "The Needle's Eye," incorporating lush harmonies and voicings. 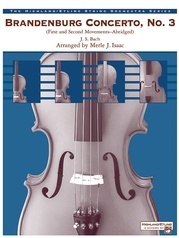 The final movement, "Barn Dance," is an old-fashioned hoedown featuring the tunes "Jingle at the Window," "Topsy and Sambo" and "Turn the Glasses Over." 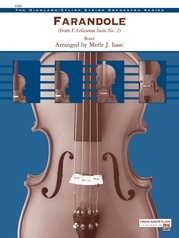 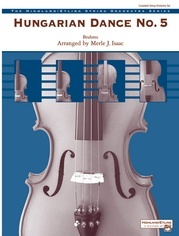 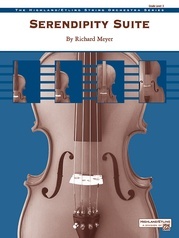 The wide variety of musical and playing styles featured in this work makes it an excellent teaching piece for developing string orchestras.